CODE works to improve the open data ecosystem in three ways: hosting interactive ROUNDTABLES in the U.S. and internationally, conducting RESEARCH, and developing RESOURCES for greater application of publicly available data. U.S. Federal Roundtables. CODE has worked with the White House and with many U.S. federal agencies to hold more than 20 Roundtables on diverse challenges in using open government data. These Roundtables bring together stakeholders with policy, legal, and technical backgrounds to develop solutions to these challenges. They can cover the use of an individual agency’s data, cross-cutting topics and issues that involve multiple agencies, or federal data policy across the government. These Roundtables often involve participants from state and local governments to address how their data programs can best work together with federal programs. International Roundtables. CODE has worked with the national governments of numerous countries to help them develop user-focused data policies. Many of these CODE Roundtables have used the Open Data for Business (OD4B) tool, developed by CODE and the World Bank, which is an assessment methodology to help inform governments’ data strategies and investments to meet the needs of the private sector. The OD4B Tool works to increase private sector awareness of government data, identify high-value datasets, and develop action plans for governments to engage with business on an ongoing basis. CODE has also facilitated sessions with the United Nations and other partners as part of its work on the SDG National Reporting Initiative. Data Policy. CODE’s research focuses on developing government policy recommendations for open data management, infrastructure, capabilities, and alignment with public services. For example, the Open Data Transition Report, a nonpartisan report published in October 2016, presented an action plan with recommendations for a continued government commitment to open data after the presidential election. Best Practices. CODE studies the ways that government agencies and their stakeholders can better use publicly available data to serve user needs. 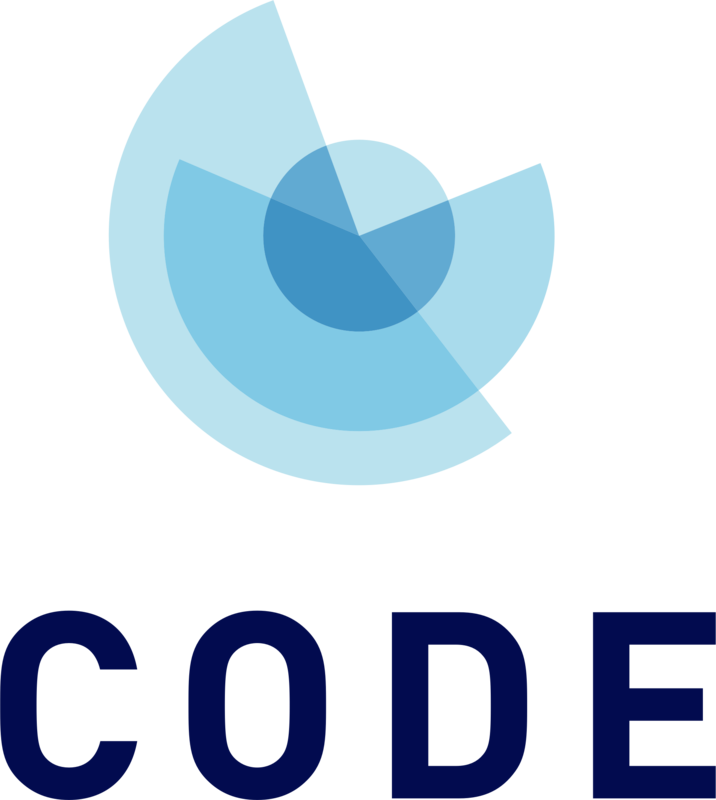 CODE’s research offers insights and recommendations into such topics as government data and business innovation, data management through the data lifecycle, and privacy protection in data publication and use. Global Progress. CODE’s research and reports on utilizing data for sustainable development focus on applying the data revolution to address some of the world’s most pressing challenges. CODE has published several reports on sustainable development and the UN Sustainable Development Goals in partnership with the World Bank and other international organizations. U.S. Open Data Toolkit. 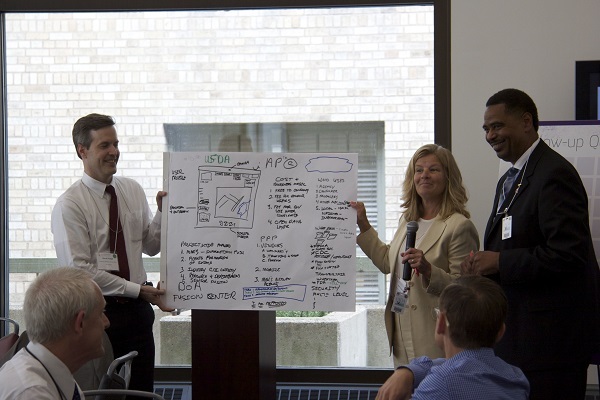 The U.S. Open Data Toolkit is designed to help federal data providers and data users better understand and harness the strategic value of open government data. Among other sources, the Toolkit draws on insights gathered during CODE’s Roundtables, which have convened hundreds of experts from federal agencies, academia, nonprofit organizations, and the private sector. SDG National Reporting Initiative. The SDG National Reporting Initiative was launched to facilitate greater information-sharing for reporting on the UN Sustainable Development Goals (SDGs) between international, regional, and local communities. SDG reporting involves publishing and disseminating data and statistics on the SDG indicators for key stakeholders. It is an essential tool for helping to achieve the SDGs and to monitor progress. Open Data Impact Map. A project of the Open Data for Development Network (OD4D) that is developed and managed by CODE, the Open Data Impact Map is a public database of organizations that use open government data from around the world. It showcases open data use cases across 7 geographical regions and 13 sectors. 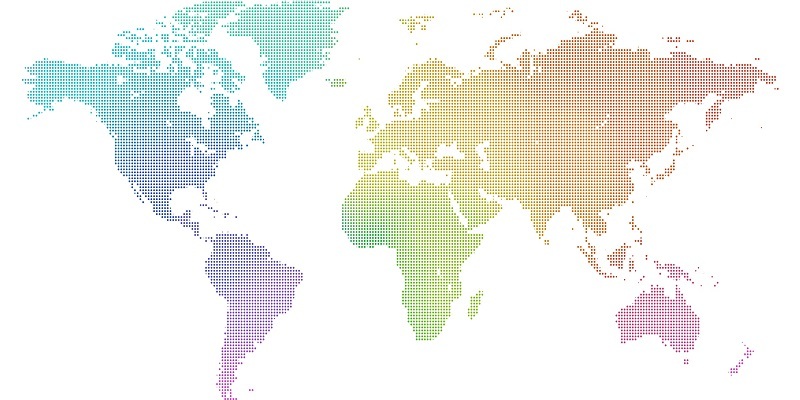 The Impact Map was developed to provide governments, international organizations, and researchers with a more comprehensive understanding of the demand for open data, and to enable cross-national comparisons and analysis.